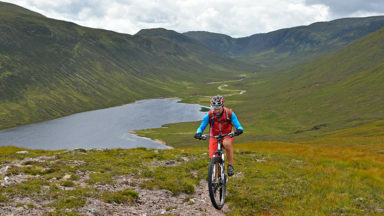 Cicerone's Sarah Spencer plots a weekend away mountain biking in the Scottish Borders. 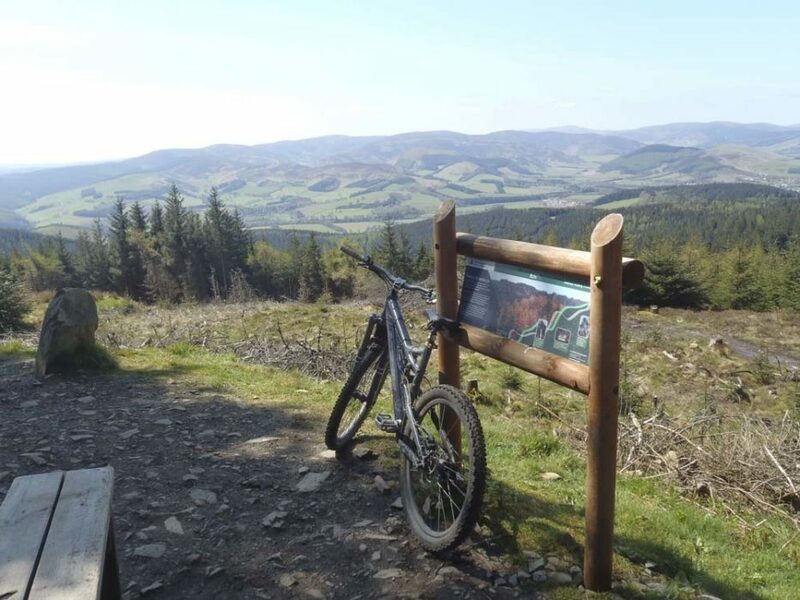 The 7stanes centre at Glentress is one of her favourite spots. My bike buddy and long-term partner Mark and I are always planning our next ride or road trip, and our biking adventures to date have taken us all over the UK. Let’s face it, it makes for a much more interesting life than weekend plans revolving around nagging, shopping or housework. The forecast for the weekend was looking pretty dismal, so I hit the internet to get some inspiration to fill up a few free days. Mark glanced up with his usual look of total confusion, wondering what I was planning now. I could tell he had visions running through his mind of staying in some kind of draughty teepee, sitting cross-legged with an Indian blanket wrapped around his shoulders. He’s always slightly anxious about what I’ll come up with next. 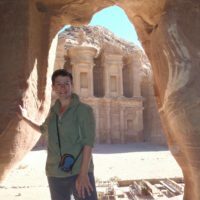 A few years back I casually suggested ‘what about Algeria?’ as a potential holiday destination (we had a fantastic trip). Anyway, the wigwams I had in mind for this trip are more like glorified garden sheds with a few home comforts thrown in for good measure. In some places they’re called pods, but up at Glentress, on the outskirts of the Scottish Borders town of Peebles, they’re wigwams. Stay in one of these and you really can’t get any closer to the trails. They sprang up just on the other side of the car park a year or two back, offering excellent budget accommodation with the added bonus of being able to ride straight from the front door. Living on the edge of the Yorkshire Dales, we have easy access to some of the best cross-country riding in the UK. There’s an endless supply of bridleways on our doorstep, and the reclassification of some footpaths for the Pennine Bridleway has opened up even more of the countryside. However, every now and then we feel the need for a quick fix and so spend a weekend chasing each other around a fun, fast and furious purpose-built trail. 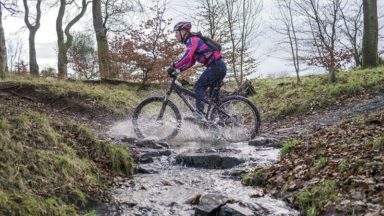 Biking in the Dales can bring different challenges outside of the summer months. 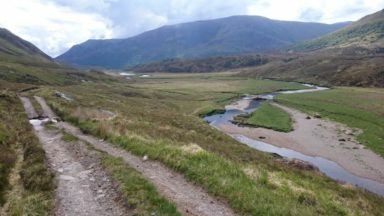 Sections can be wetter and muddier, and – let’s face it – there’s not a huge amount of fun being ankle-deep in boggy pools with the wind howling around you. I don’t know why, but no matter in which direction you ride, there’s always a headwind on a blustery day. So, rather than looking out the window trying to come up with an excuse for why I don’t fancy a ride, we just load up the car and head a bit further afield. 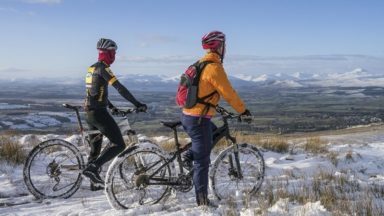 With waymarked routes for all abilities, year-round riding and tea and cake in abundance, trail centres make for a great fun weekend away, no matter your level of riding. Over the years we’ve ridden at many of the various purpose-built centres around the UK, but for some reason the 7stanes centre at Glentress keeps calling us back like a siren time and time again. Glentress needs little introduction. 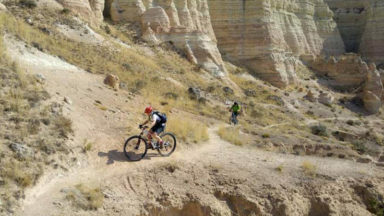 Its vast array of trails offer mile after mile of flowing singletrack, legendary descents and tight, twisting trails. Not once have I met a single person that hasn’t enjoyed riding here. Even the steady five-mile climb out of the car park to the infamous Spooky Wood descent is not just rideable, it’s enjoyable too… how is that possible? The centre offers something for everyone, from gentle green trails to full-on black rocky riding, with everything in-between. Take one of the trail maps with you and mix and match as you go. Maybe head out on the black while your legs are still strong, and then drop down on the red to enjoy some sweet descending, before heading home on the blue run into the car park – a great way to end the day with a guaranteed grin on your face. For those of you with families in tow, there are plenty of forest trails to explore, and the café at the trailhead offers a warm and bright space to enjoy an ice cream or yummy hot chocolate. OK, so you don’t have the spectacular views or the wide open spaces like we have at home in the Dales. But the trade-off is mile upon mile of sweet singletrack. Glentress also makes a pretty good year-round option, with the trees doing much to help to shelter you from the elements. We’ve visited in late January and enjoyed riding much of the trail free of snow and ice… unlike the Dales at the same time of year. Avoiding the busy summer season also means you can pick up some pretty good deals at a range of varied local hotels. What better way to unwind after a long day in the saddle than to stay in a luxurious hotel with big fluffy towels and excellent leisure facilities? 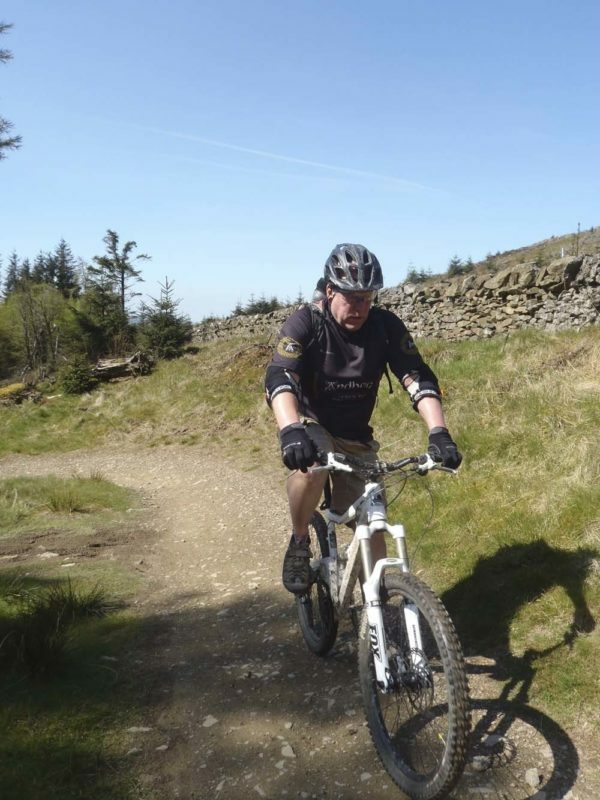 And if you fancy something different to take up a day, Glentress’ location is a great advantage. 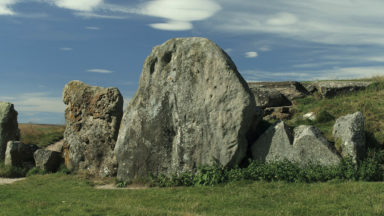 Sitting about 40 minutes away from Edinburgh, the vibrant sights and sounds of the capital’s high streets are well within reach. Perfect for a weekend away, Glentress offers so much that not long after your first visit you will doubtless begin to hear the sirens calling you back just as often as they do to us! So what are you waiting for? Pick a trail, book a weekend and go for a ride.